I'm 26 yrs old and I'm been trying to get pregnant for the past 3 yrs . 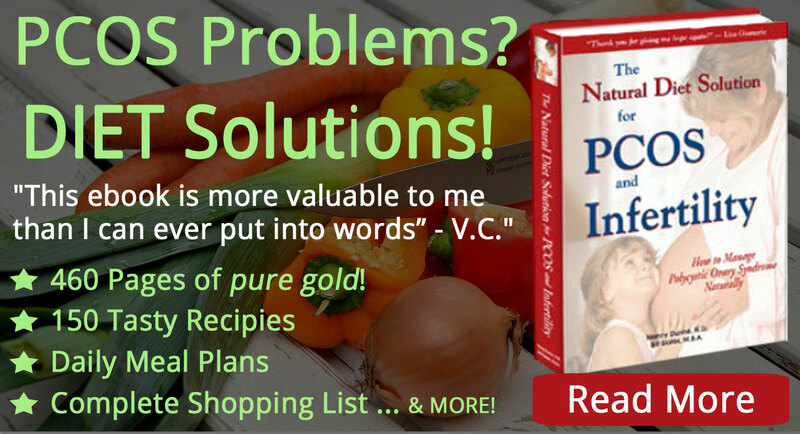 I've been taking metformin, clomid etc... nothing works. 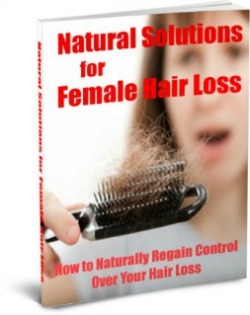 I've gain a lot of weight, I'm getting skin tags, hair growth in my breast, seems like nothing works for me. I spend a lot of money on treatments. Well I need more help. I need to know what I'm doing wrong... can some one help me? 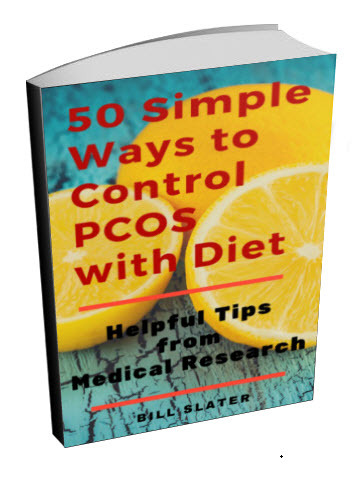 PCOS can be managed if you take a comprehensive approach. You actually have more control over this disorder than you may now think. However, you will need to take a more comprehensive approach that goes beyond depending on this drug or that drug to make your problems go away. The skin tags and other symptoms suggest you may have a problem with insulin resistance. This condition can be relieved with the following measures. 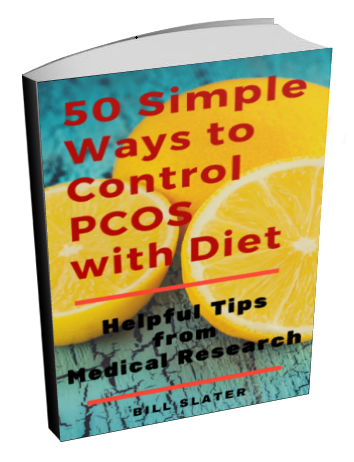 1) A healthy diet plays an absolutely crucial role in managing the symptoms of polycystic ovary syndrome, including infertility, acne, weight, hair loss, male-pattern hair growth, and depression. 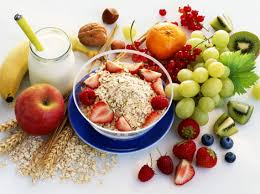 A healthy diet will also greatly reduce your risk of developing diabetes and heart disease. 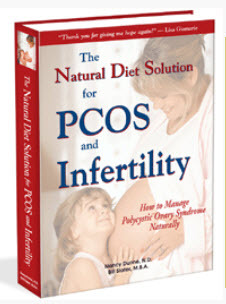 A good place to get diet advice is from The Natural Diet Solution for PCOS and Infertility. 2) Regular exercise is vital, especially if you have a weight issue. Daily exercise, when combined with the correct diet, can be as effective as metformin (Glucophage), but without its side effects. 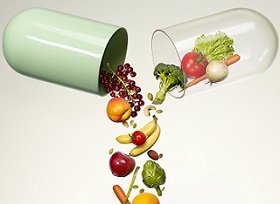 3) Selected nutritional supplements such as vitex or d-pinitol can be useful in helping you to normalize your hormones. 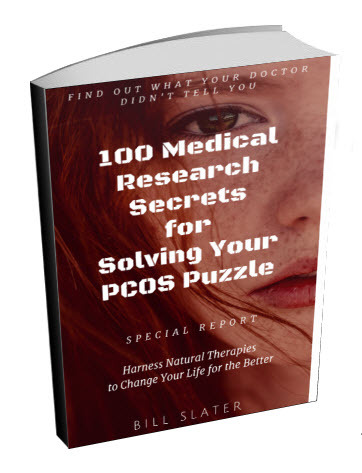 There are a number of other nutritional supplements that have been shown to be helpful for reducing symptoms related to PCOS.